Currency Converter ($6.50) Convert USD EUR GBP NZD Loading Sorry, there was a probem with the currency conversion. Please try again. 2019-05-21 The Bra Bar In stock! Order now! 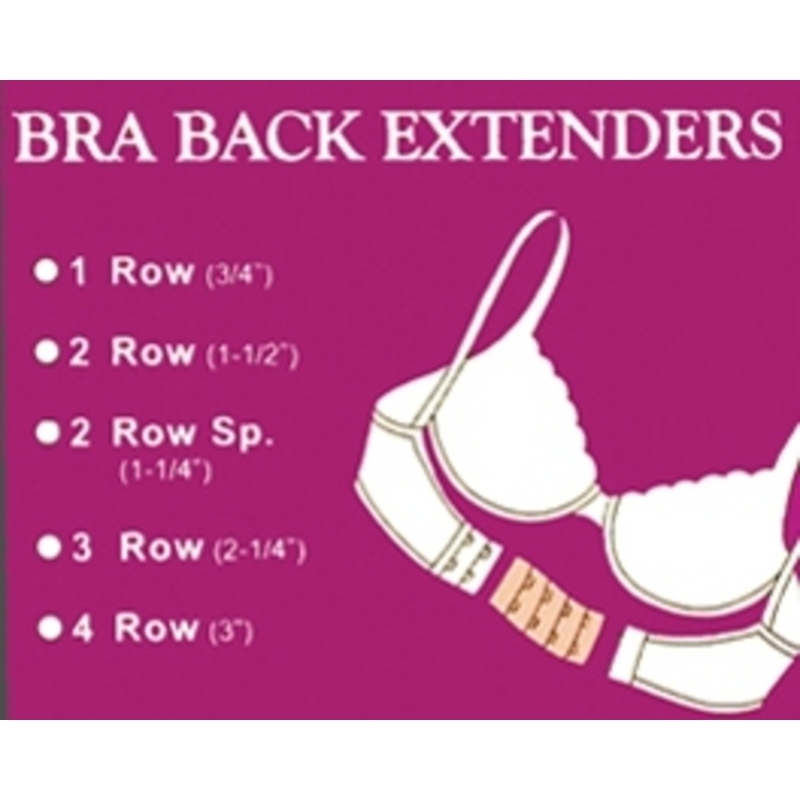 Year in, year out cloth extenders are a ‘must have' basic for lingerie, maternity and full-figure bras. Our extenders are made from 100% soft brushed nylon. (There are ‘elastic' versions available but they lose their elasticity, turn yellow and become brittle in the washer and dryer and generally offer only 1 or 2 adjustment positions).